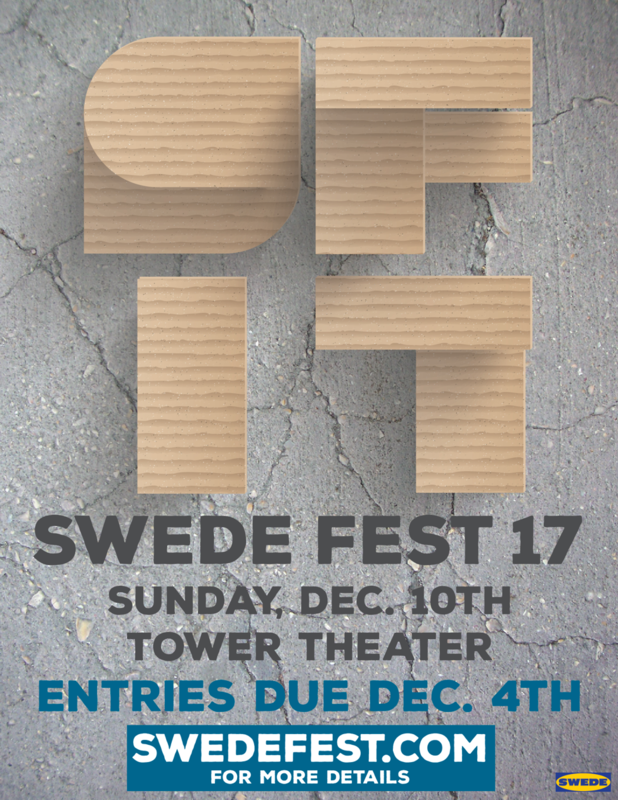 Swede Fest 17 is coming up on Sunday, December 10 and will be returning to The Tower Theatre so you know what that means: it’s time for the gears in your head to start turning to generate some swede-tastically awesome ideas! Grab your friends and family, browse your DVD or Netflix library, start collecting cardboard boxes from your nearest dumpster, because before you know it Swede Fest 17 will be upon us! The deadline for entries is Monday, December 4 at 11:59 p.m but there’s no time like the present to start your creative process. Don’t be shy about turning in your entry early! Time limit is still 4 minutes and your entry must be suitable for all ages. It’s free to submit and everyone of all ages is encouraged to swede their favorite films. 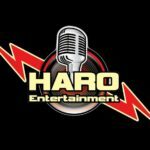 Although it’s not required, we like to hear from people who are planning to submit so we can start planning out the program. So if you are going to create one, drop us an email at info@swedefest.com to give us a heads up!